Ian Skewis publishes a FREE monthly newsletter. Sign up with your email address to receive exclusive previews, updates on new releases, giveaways and short stories. Hello, and welcome to my website. I am a writer of dark and terrifying things, ranging from psychological crime thrillers and twisted science fiction stories to strange literary deeds and outright horror gems. You will also find a Proofreading & Copy-Editing service that I provide. For more information on this simply use the Contact page and I will get back to you. I am also available for Events. I have appeared on many panel discussions in the past and I have chaired discussions too. Again, fill in the Contact page and I will get back to you. I am a freelance proofreader and I have proofread several novels for Bloodhound Books and Bombshell Books (see book covers below). 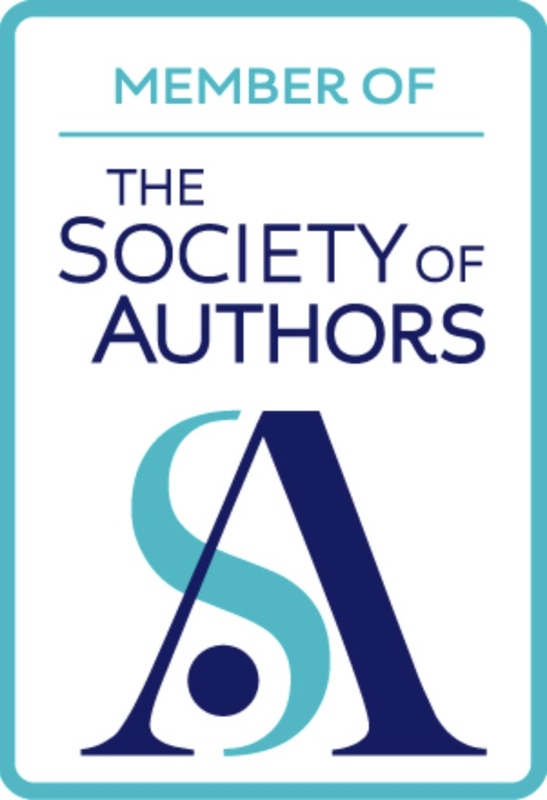 I am a member of the Society for Editors and Proofreaders (SfEP) too, so if you are a publisher or simply looking to have someone take a look at your manuscript or essay, then please don’t hesitate to get in touch via the Contact page. I am an audiobook narrator. 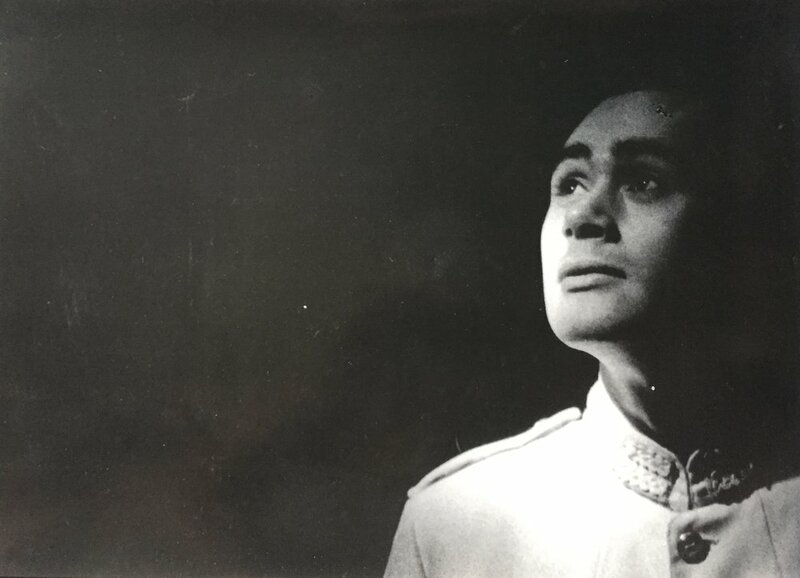 I trained at drama school and was a professional actor for many years. My debut novel was transformed into an audiobook for W F Howes. I narrated it myself and it is now on general release via the usual channels, including Audible. If you wish to get in touch about this or any other projects then please do so via the Contact page. 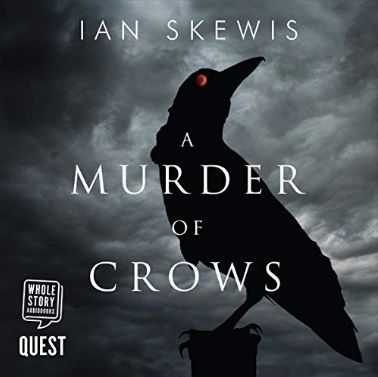 Ian Skewis is an author, proofreader, copy-editor, audiobook narrator, public speaker and chairperson of events. If you want to contact him about these or any other projects, then please use the form below. Thank you. Winner of the Gold Acorn Award for Best Audiobook of 2018. Longlisted for the Guardian’s Not The Booker Prize, 2017.